Giving to God is an act of worship for the follower of Christ. Now you can give to God from wherever you are. 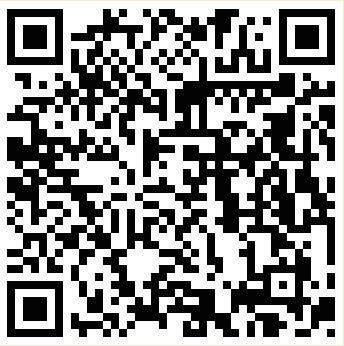 Give from any mobile phone that has online access. 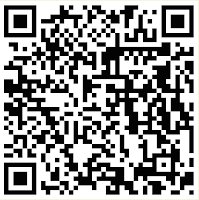 You can find the mobile version of our giving website by scanning the QR code (below) or by going online to:www.newlifecommunitychurch.net/giving, and clicking “Give Now”.